Health services for tourists in Istrian Region’s public institutions Summer 2017. Pursuant to the contractual obligations with the HZZO (Croatian Health Insurance Fund), the Region’s health institutions provide services both for national and foreign tourists staying in the area of the Istrian Region. 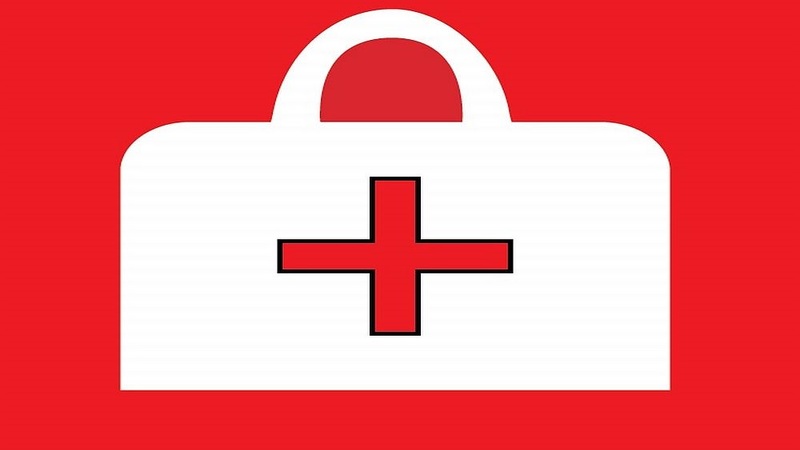 Should the need for immediate medical assistance be required, all tourists are entitled to health care under the same conditions as Croatian insured parties provided they have a valid European Health Insurance Card (EKZO). Domestic tourists access health care on the basis of a valid HZZO card. The following text provides information on the conditions and ways of achieving health care for tourists. For more details please choose link bellow: Health services for tourists 2017.